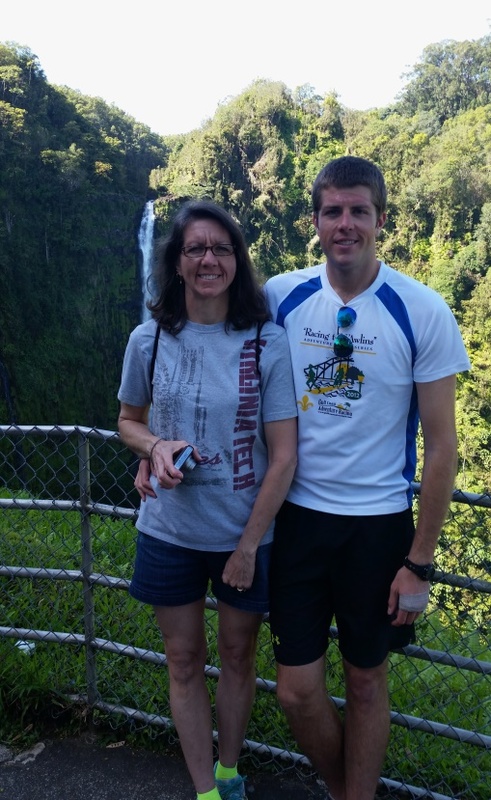 Lisa England was the lucky one who accepted the Desire to Inspire Challenge for March. She received several pieces of fabric from Delphine Cubitt's "Aussie Mates" collection. You are going to be amazed with what she came up with during this past month. 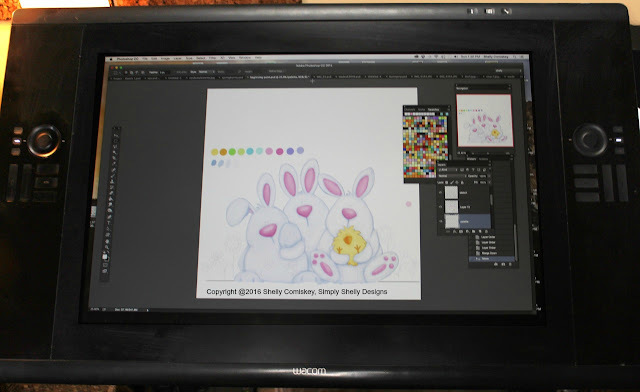 To get to know Lisa's fun style, take a look at the first project she made with the "Aussie Mates" collection. I live in Ashland, KY -- a small town on the eastern edge of Kentucky. I can drive about 5 miles in one direction and be in Ohio or about 5 miles in another direction and be in West Virginia. Ashland is my husband’s hometown and his parents and an assortment of other relatives live nearby. It’s a small town with friendly people, a good family atmosphere, a temperate climate, and very little traffic. I grew up in a suburb of Pittsburgh, but have now lived in Kentucky longer than anywhere else. I have a wonderful husband whom I met when we were students at Virginia Tech. We married shortly after graduation and will celebrate our 30th anniversary this summer. We have a grown son (also a Virginia Tech graduate) who lives and works near New Orleans. My husband and I have been a great DIY team since we first married, and have done many remodeling projects over the years. He’s one of those people who can build or fix just about anything. We are also college and NFL football fans and enjoy going to games or watching them on TV. When our son was at Tech, we went to all the home games and had a lot of fun with that. 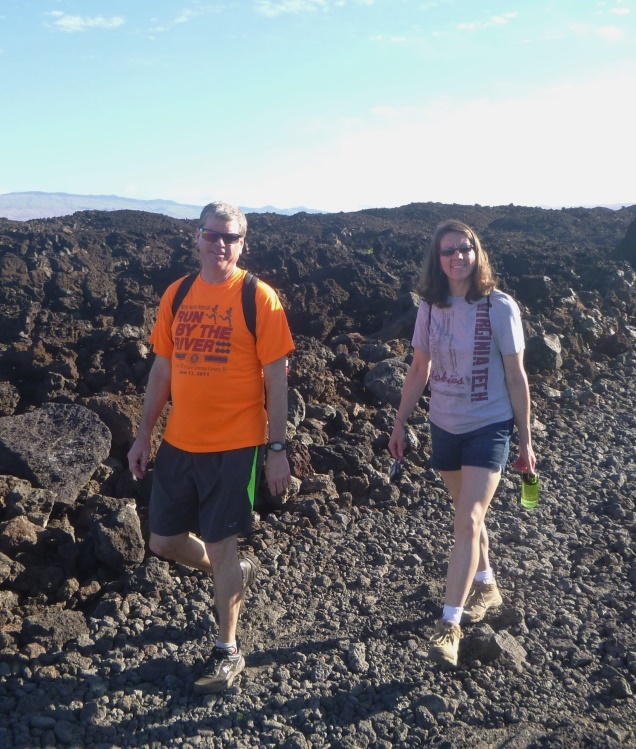 We also enjoy going to places where we can hike and see beautiful scenery, and have visited many National Parks. Our vacations are usually not “sit and relax” type affairs. I learned basic sewing as a kid from my Mom and Home Economics class, but my interest really grew after I was married. 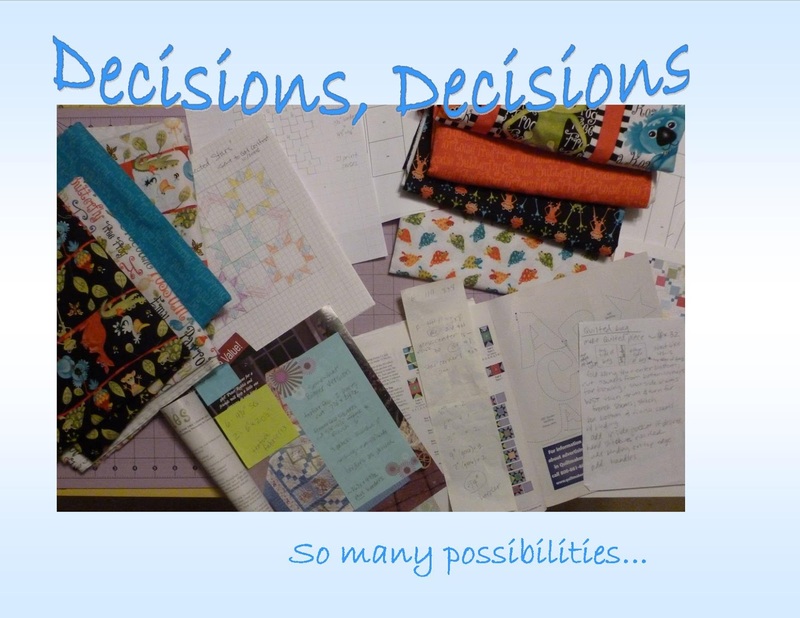 I started with clothes, crafts and home decor items, and then started quilting about 20-some years ago. My mother-in-law is an accomplished seamstress and quilter who has taught and encouraged me in all things sewing related. I make quilts in a variety of styles, sizes, and colors. I like so many things! Paper piecing shows up in many of my projects because it is one of my favorite techniques. The last couple years I have been lucky enough to test paper piecing patterns for several talented designers from all over the world. Getting to interact with the designers and try so many wonderful patterns is something I really enjoy. And something I never anticipated when I started quilting so many years ago. Not long after I started quilting, someone (my MIL, I think) suggested that I take a photo of each of my quilts or projects. Now, of course, I have lots of digital photos of the things I’ve made but I still get a print of each one to put in a photo album. I buy the little albums that hold 100 photos each. I’m currently filling album number seven. 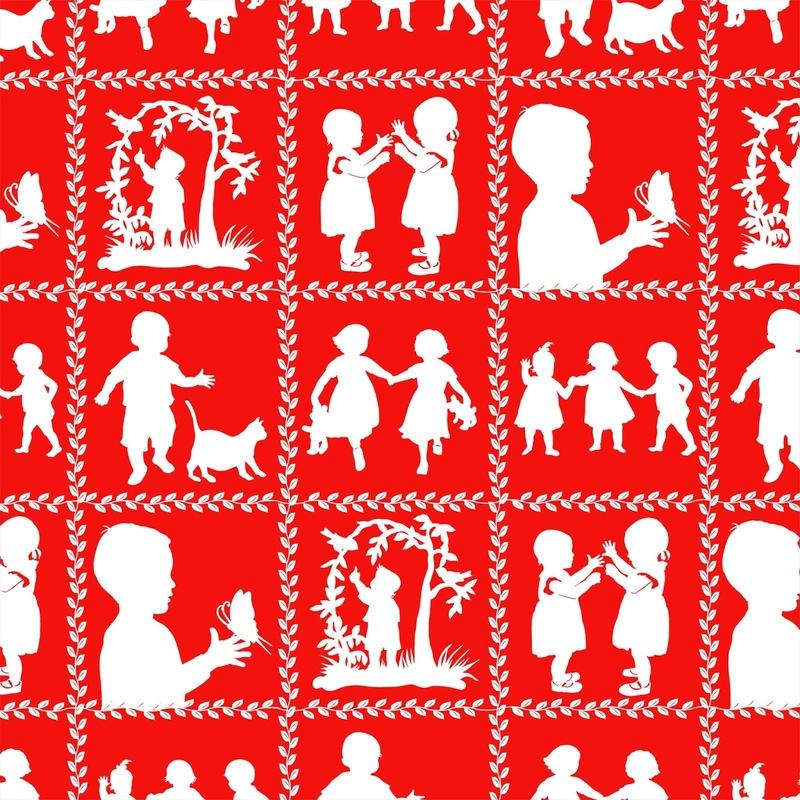 Surrounded by family and quilts – what could be better? I donate some of my quilts to a local crisis pregnancy center and some to a Hospice facility. I also participate in "Hands2Help!" at Confessions of a Fabric Addict. 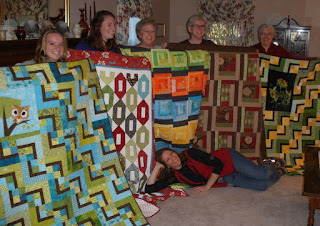 I give many of the quilts I make to family and friends. Sometimes at holiday get-togethers I set out a big stack of quilts and have everyone draw numbers for the order in which they each get to pick a quilt. One year, after much discussion, deliberation, negotiating, and even some bluffing, my husband’s family members suggested a photo with all the quilts and their new owners and me in the middle. They can be a crazy bunch! I am fortunate to have many family members on both my side and my husband’s side who really appreciate the quilts and other handmade gifts I give them. I’m not in any guilds, but I do meet most weekday mornings with 2 good friends who are also quilters. We meet at the local YMCA where we take fitness classes and talk about quilting. It’s a fun way to start the day! Sometimes we find time to go to a quilt show, take a class, or go on fabric shopping trips. The owner of my favorite LQS (Michelle at WVQuilt) has published a few of my patterns and has been a friend and cheerleader for my quilting for many years. My husband is very supportive and sometimes has more confidence in my abilities than I do. 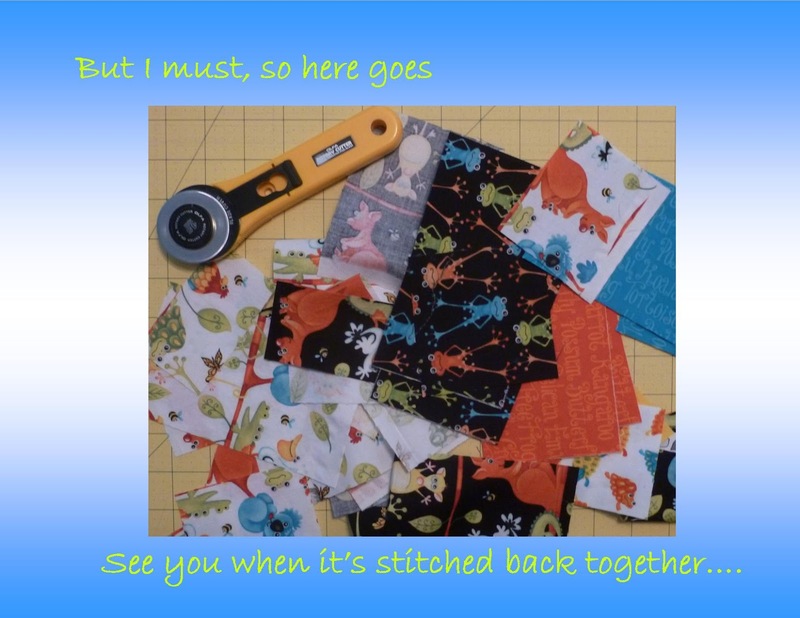 I’m sure he never anticipated I’d become so obsessed with cutting fabric into little pieces and sewing it back together, but he has been wonderful to give me the freedom to do what I love and to fill the house with everything quilt related. He was the one who encouraged me to buy a mid-arm quilting machine about 8 years ago so I could easily do my own quilting. Now, like many quilters, I have so many ideas about things I want to make that I will surely never get them all finished. It’s fun to try though! 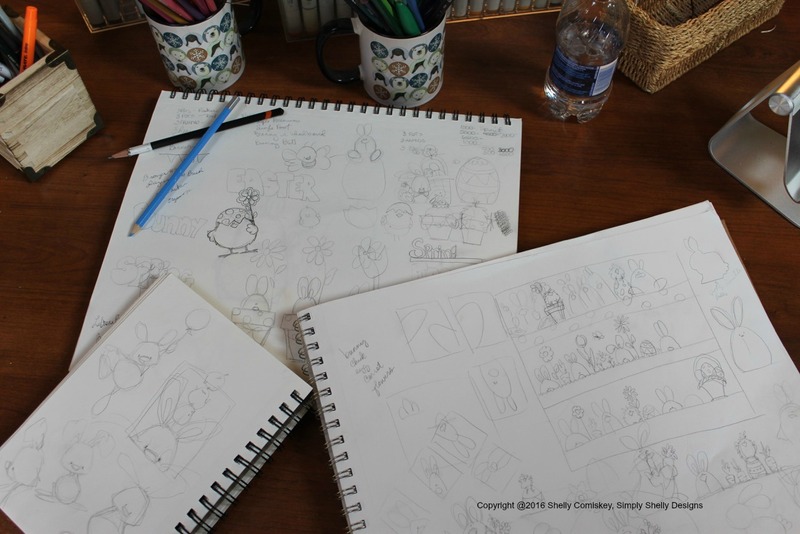 It was great to meet Lisa, and see the abundance of work she produced in just a month! And she is so kind! She is offering up this sweet little giveaway of two projects that she made with the little bit of fabric she had left over! Happy Monday! 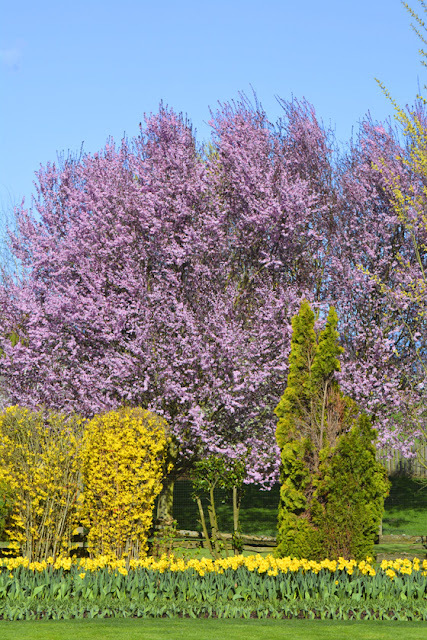 Spring has sprung, and it's time to give out some flowers of fabric. This collection is by Color Principle. Two ways to enter, one is to comment on this blog post about which new collection is your favorite! Link is provided in box below. Second, is to visit our Facebook page and comment there too! Henry Glass has just released nine new lines for spring. In this email are nine .jpegs that are snapshots of the collections. Be sure to save all these images for use in newsletters, website and social media. 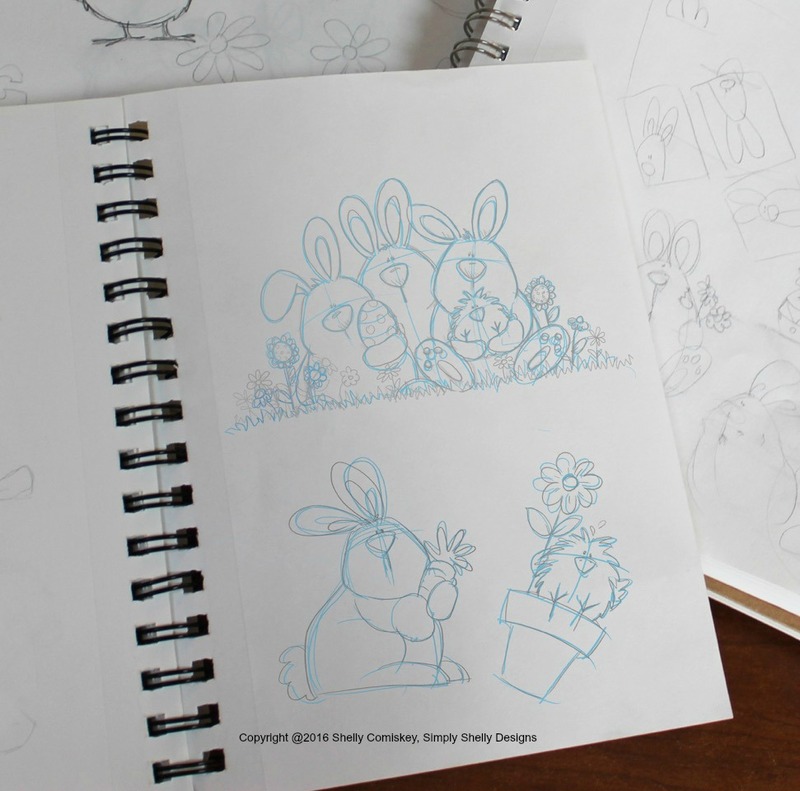 The collections include work by the top designers of Henry Glass including Kim Diehl who is launching a line with her daughter Molly for the first time. Here is a quick "at-a-glance" run down of the nine new lines. Here is Kim Diehl’s new line with her daughter Molly. 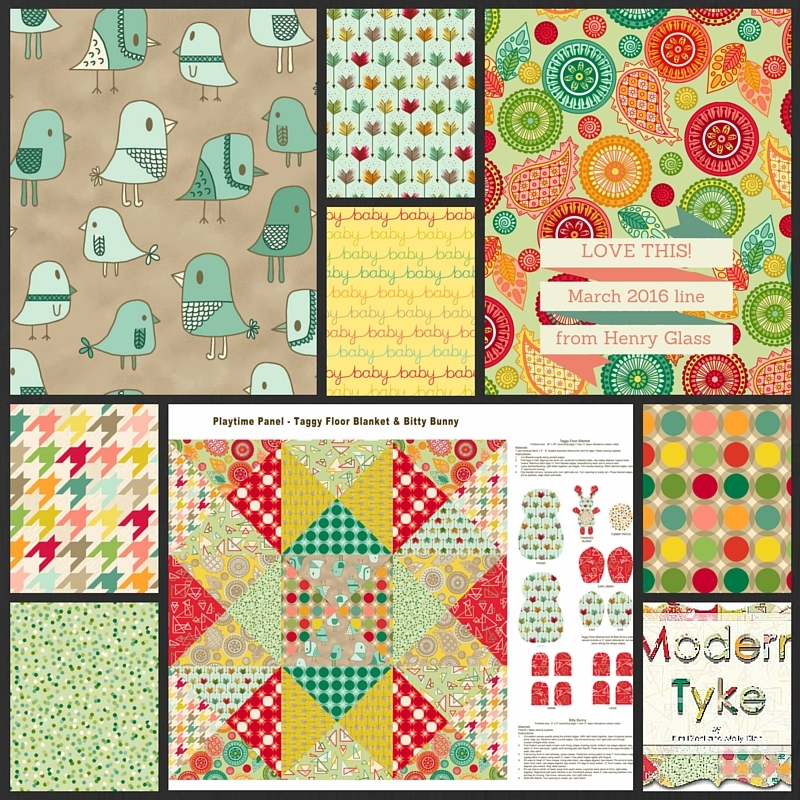 It’s a modern collection of baby geos, arrows and words for the modern nursery in a new on-trend palette. 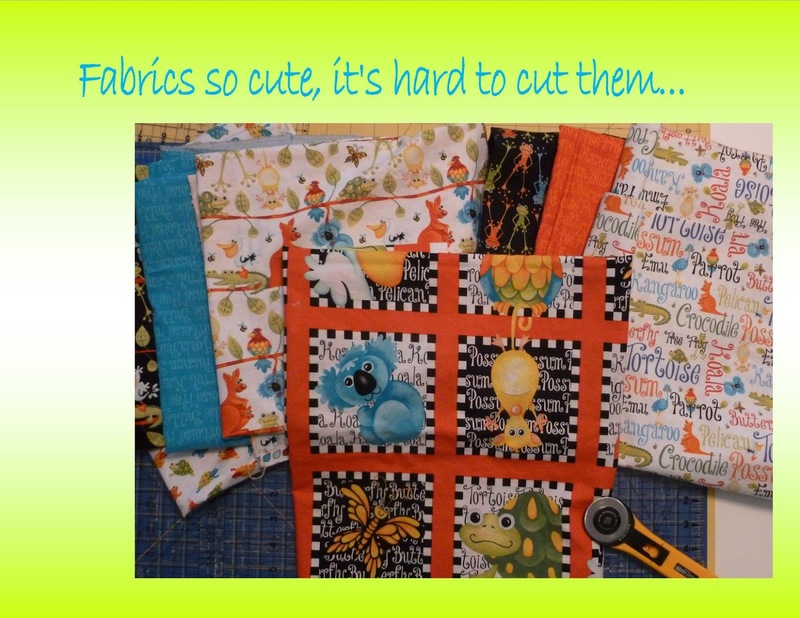 This collection has a 1 yard panel to make a baby taggie blanket, with a little Bitty Bunny Pal. From Debi Hron, the most popular motif of modern life: COFFEE! Coffee is still an international icon. Coffee pots, coffee cups in whimsical display. There is a panel, coffee words on three different backgrounds and a fantastic border stripe that rounds out the collection. 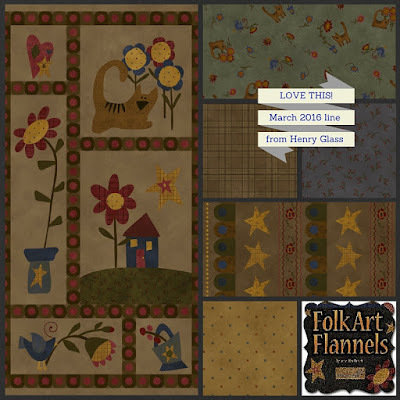 Janet Nesbitt of One Sister Designs has a new 2-ply flannel with folk art themes coordinating plaids, hand-dyed backgrounds, diamond textures, multi dots, sprig toss, and character toss, panel print and border print. Tobacco colors, with red, teal, blue, green and gold. 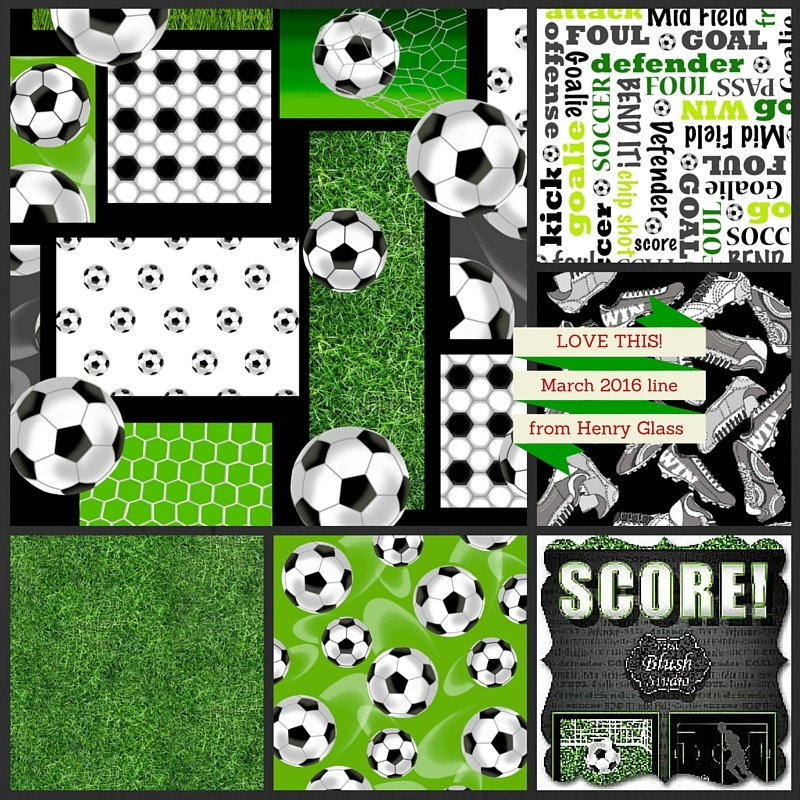 Sharyn Sowell is a new designer for Henry Glass Fabrics, but a very talented and creative artist in lots of other mediums. See her featured on a past Henry Glass blog post. She is very well known for silhouettes. 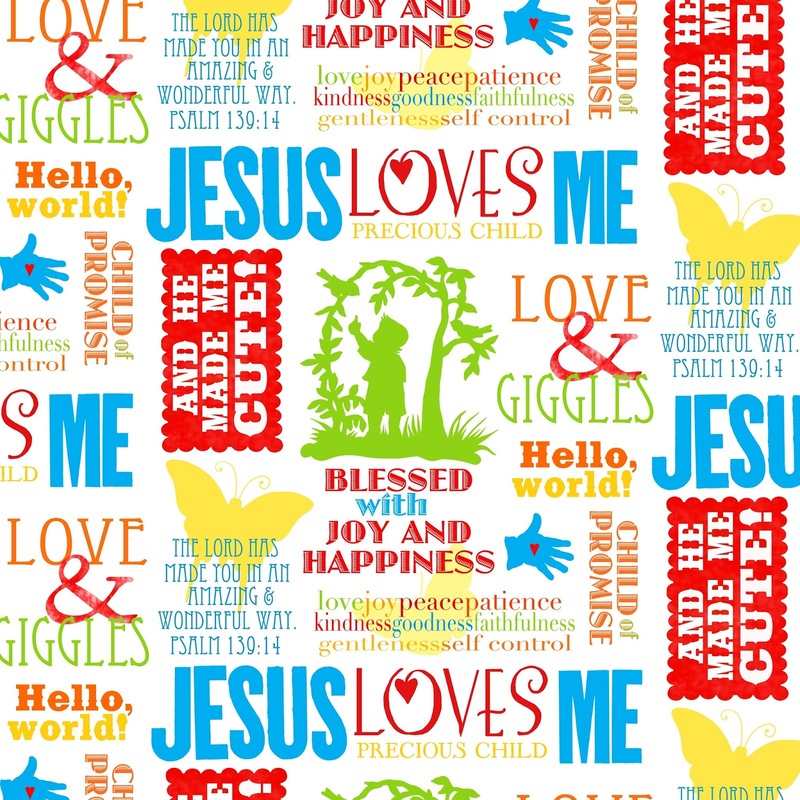 This collection brings the joy of the timeless "Jesus Loves Me" song to life with butterflies, bubble dots, and children's silhouettes in squares. Read her story from the link above and see why this line is so special. Perfect for primitive enthusiasts. 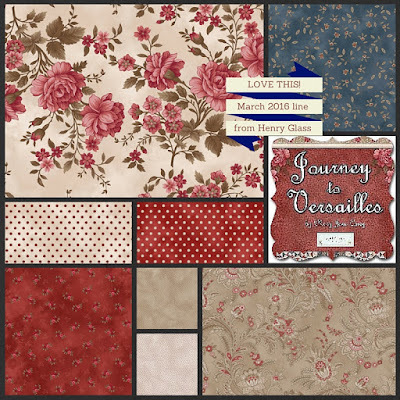 One of our longstanding friends/designers, Mary Jane Carey of Holly Hill Quilt Designs, shares her love of tradition with us in her latest collection “Journey to Versailles.” This sophisticated collection of romantic floral prints, dots, and sweeping paisleys are featured in a palette including rouge red, prussian blue, warm cream and toasty taupe. You will transported to a lovely afternoon in the gardens of Versailles. The Henry Glass team includes three lead stylists: Greta, Lisa and Karen. 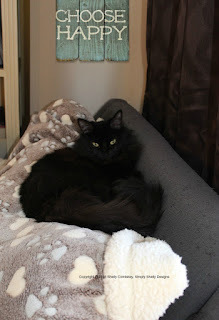 We met Greta on the blog a while back. 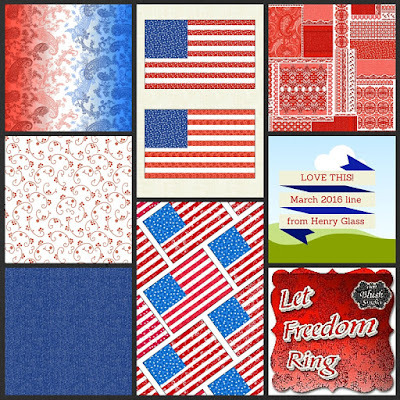 This is her latest line - an American classic flag statement with traditional red, white, blue. Stars, pattern filled flags, and a flag panel. We salute you Greta! 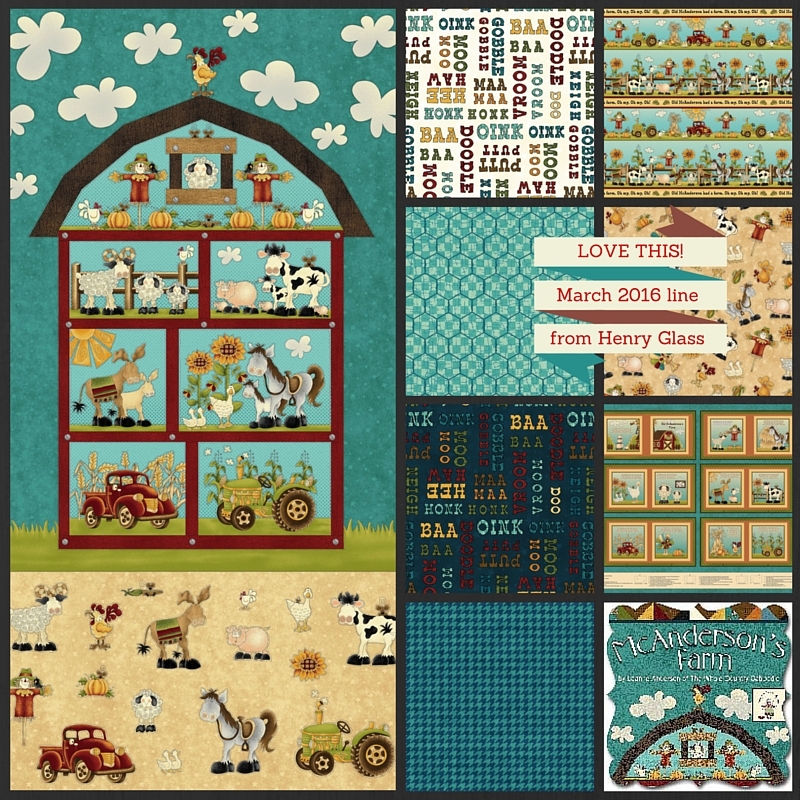 Leanne Anderson did it again and has loved on us with her new darling farm line! Remember how awesome she is from a recent post where we got to meet up with her and her daughter Kaytlyn? 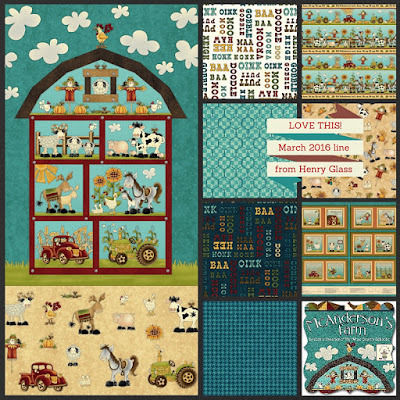 Her latest, McAnderson's Farm, is so cute with farm related motifs, a panel, storybook panel, and a border with character prints of farm animals and icons, vintage trucks and vintage tractors, houndstooth prints and chicken wire prints. This collection coordinates perfectly with Henry Glass Starry Basics collection. SCORE! 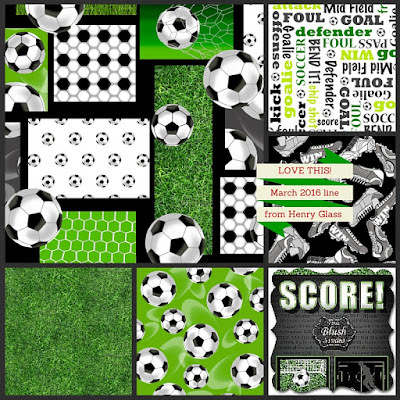 Brings to life all the soccer icons, balls, cleats, playing fields and nets in one lively gray, green and black collection. Designed by Henry Glass in-studio group, First Blush Studio. (We love it, Greta). Last but certainly not least, is Sew Bee It by Shelly Comiskey. We can't say enough about the talents of this artist. 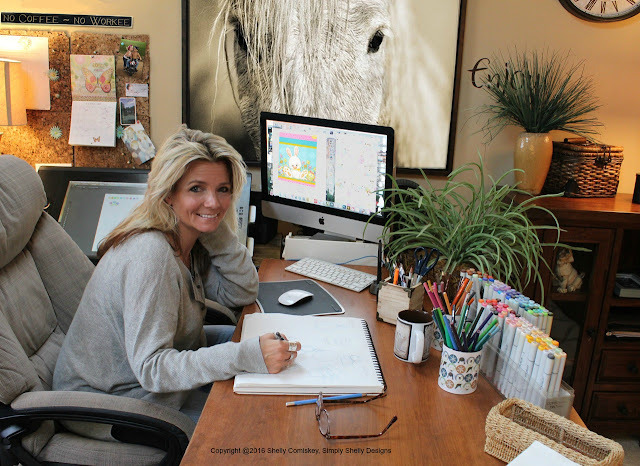 She is awesome as a person, and so very talented as a designer. Did you meet her in our recent blogpost? 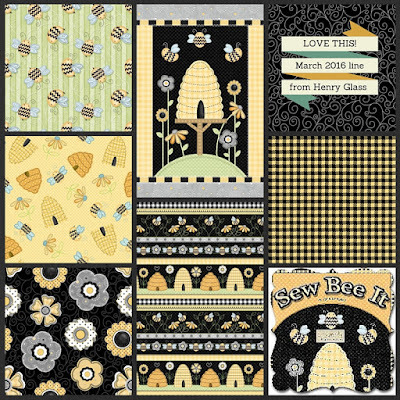 This line has cute bees and beehives in yellow, blacks and grays, with pattern filled flowers. Look for a fantastic panel, a darling border stripe and a patchwork print to coordinate with the group. 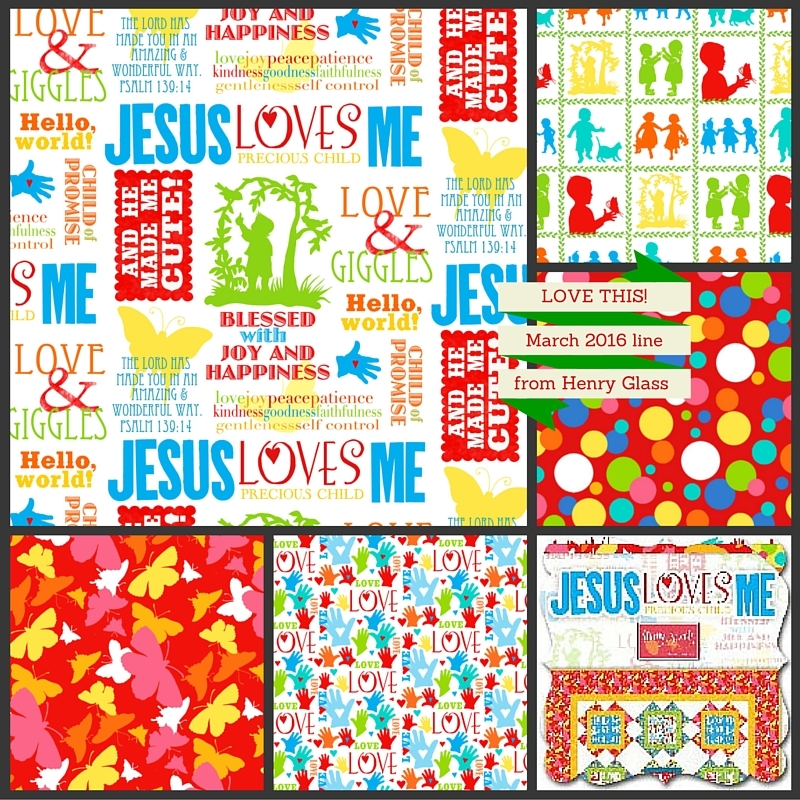 Shelly Comiskey has designed another hit collection for Henry Glass. We have a giveaway going on right now for a customer sculpture the Shelly made for the launch of this line. A Shelly Comiskey ORIGINAL - Sew Bee It figurine! There you have it! Click on the collection you like best, right click and "Save" the image to your computer. You can use these icons for your own fun purposes! 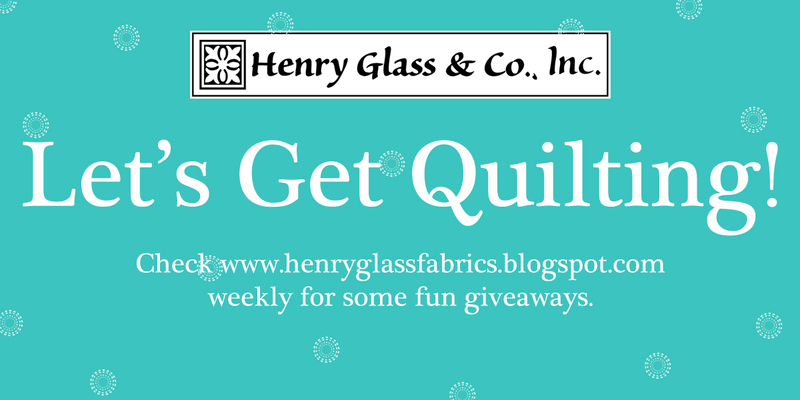 Post on Facebook, share on Instagram, show your local quilt shop that you want these lines! Please comment below on which one is your favorite. You met Shelly Comiskey last week right? Here she is if you haven't! Please read all about her. 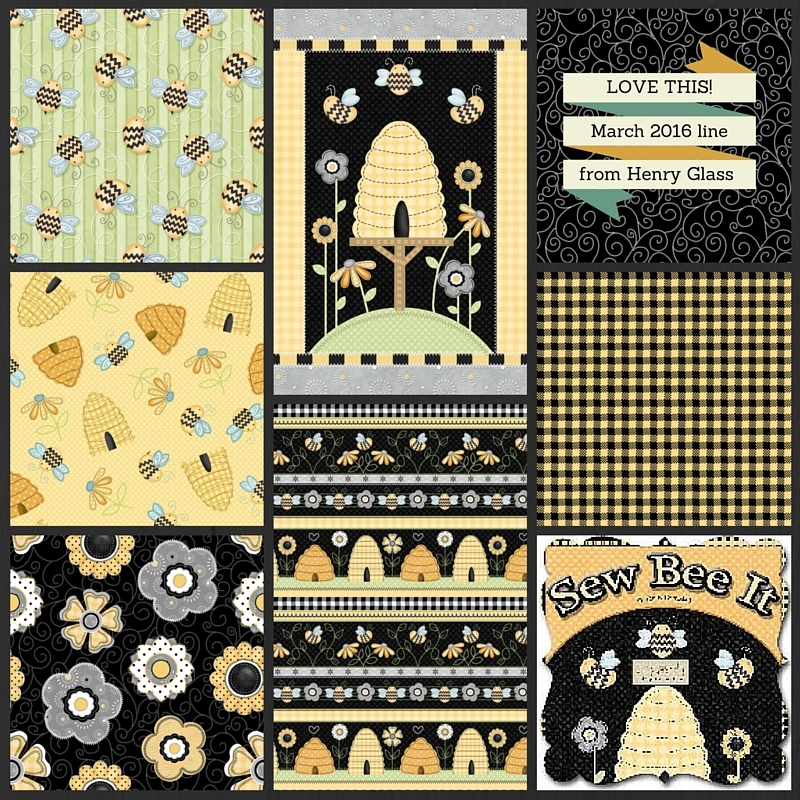 More importantly, her latest collection for Henry Glass debuts today, called "Sew Bee It". I know you can't wait to see it, so here is your at-a-glance synopsis. And please go see all the new collections here. Shelly is so generous, she has designed a special gift, just for this new collection release. This giveaway is in effect until April 11, so please tell your friends! A Shelly Comiskey ORIGINAL - Sew Bee It! 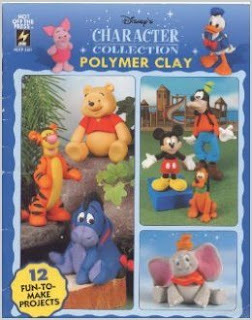 figurine! 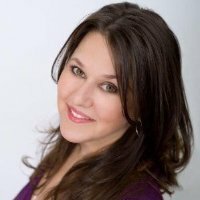 Also, remember we introduced Sharyn Sowell last week on the Henry Glass blog. Here is her giveaway too, as a reminder. This giveaway is only available until Friday at Noon. 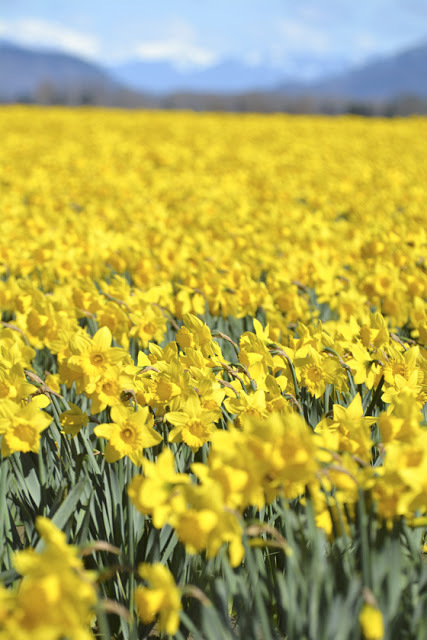 On the day I caught up with Henry Glass’s new designer Sharyn Sowell, the daffodils in the Saget Valley were in full bloom. Sharyn and her husband found their way to the verdant valley nearly 20 years ago as escapees from the busy metropolis of Orange County, in southern California. Sharyn was doing jewelry work at the time, and her business really had to start all over after the move. “It was a tough time for me,” she says, “my husband had a new job, but I didn’t know anyone.” However, she loved jewelry making because she got to know people at their happiest moments in their lives, engagements, weddings, anniversaries, are all when people want to have fine jewelry created for them. Now, she looks back and sees the God was leading her to a better place, she says. 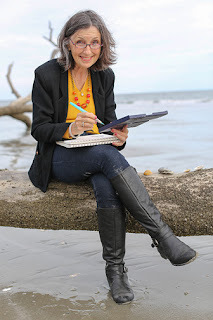 Her design sense has flourished with so much beautiful inspiration in the nature around her. Her artist slants have shifted too, as she began changing artistic mediums to watercolor painting, to calligraphy as well, which she describes as an outpouring from using watercolors. She started combining them together, and then began laying paper on top. 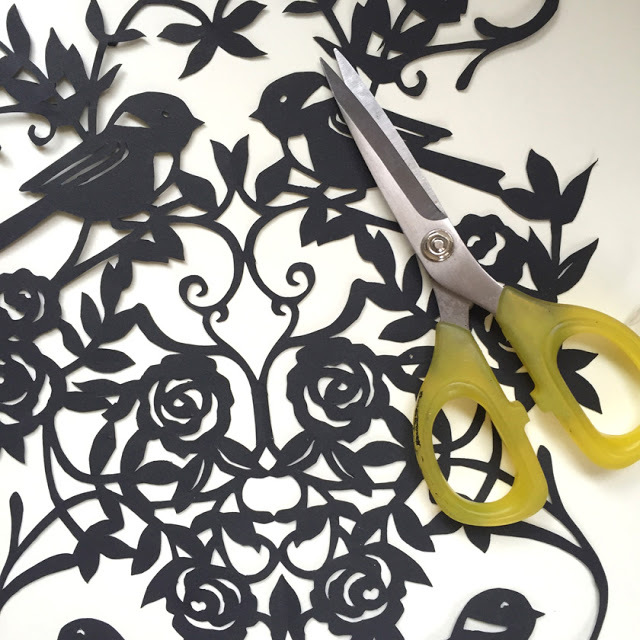 And then she took up a pair of scissors and a piece of paper and began to to create silhouettes. The song “Jesus Loves Me” as the central lead print is a timeless song. The word Jesus is from old pieces of type dating back to 1910, so there is heritage in the design, with new words, fresh vibrant colors. Sharyn was really building a bridge with the collection between the old and the new. 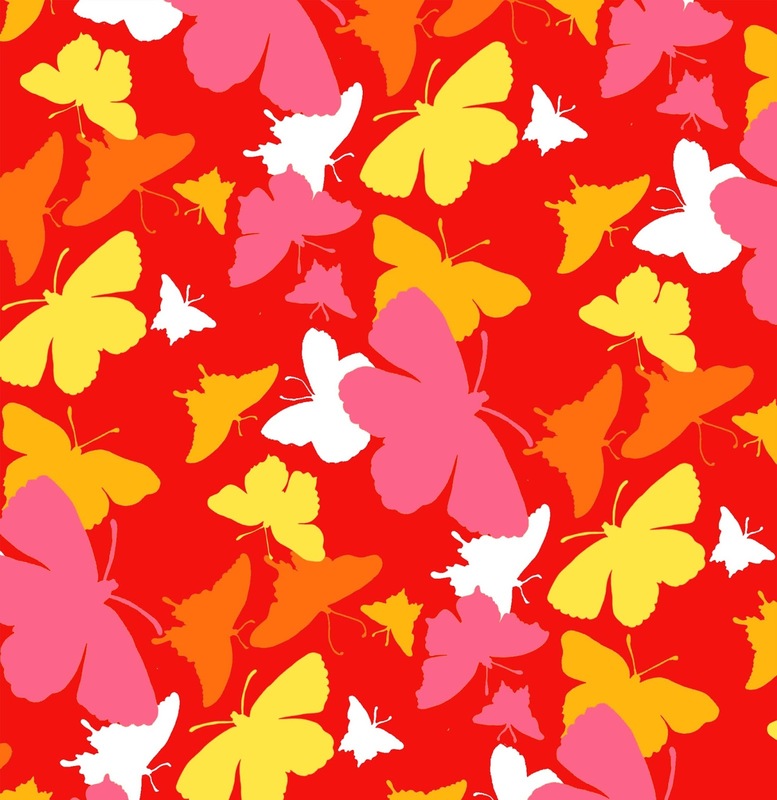 “The little silhouette squares are positive, strengthening and healing imagery,” says Sharyn, “and the butterflies speak to the metaphor of growing up, and are so spiritual in their lightheartedness. The dots are just for fun.” Sharyn was reminiscing about the dots looking like the childhood game of “Tiddly Winks”, or even bright colored bubble-gum. 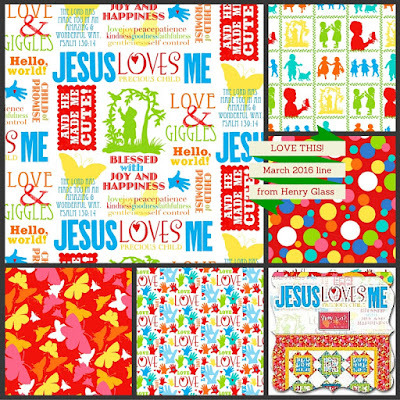 We are looking forward to the release of this collection, and a big thank you to Sharyn Sowell for sharing her many talents with us for this new fabric collection called “Jesus Loves Me”. See below for a giveaway from Sharyn of a very nice gift to the Henry Glass blog readers. First is a piece of hand-cut paper made by Sharyn for one lucky winner. Second is a 6" x 8" hand-cut silhouette portrait of your special child for five lucky winners. Lisa England who has accepted the Challenge for this month's Desire to Inspire using the "Aussie Mates" collection by Delphine Cubitt is already on her way. She sent us these pictures yesterday to show her 'getting started' moves. 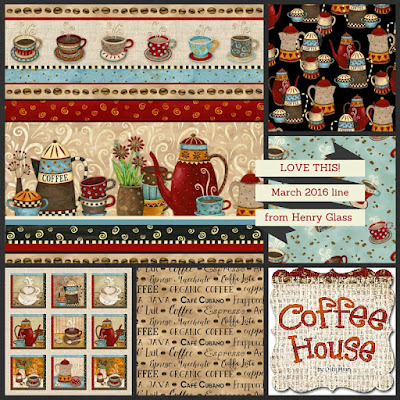 Let's Get Quilting - 2016 First Blush Studios "Spellbound"
First Blush Studios is a new designer for Henry Glass. 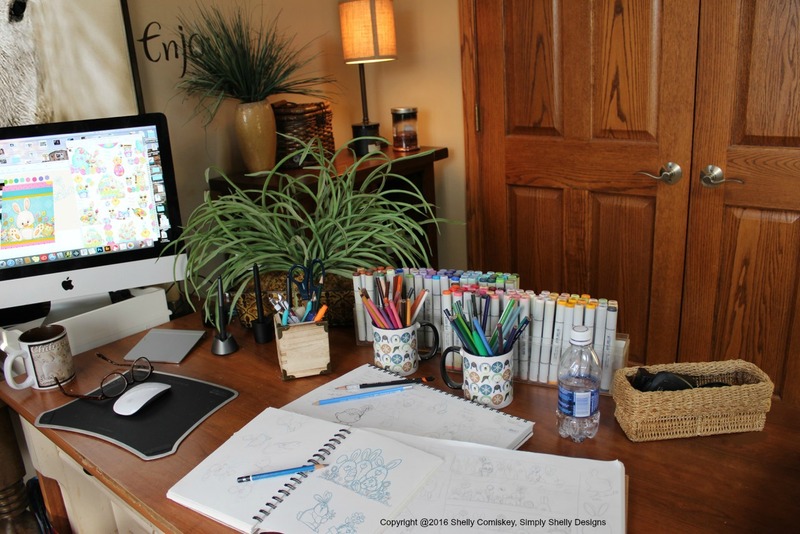 You can call First Blush Studios sort of our "home team." First Blush Studios is actually the showcase for the work of the latest Lead Stylist at Henry Glass, Greta Davis-Goldstein. 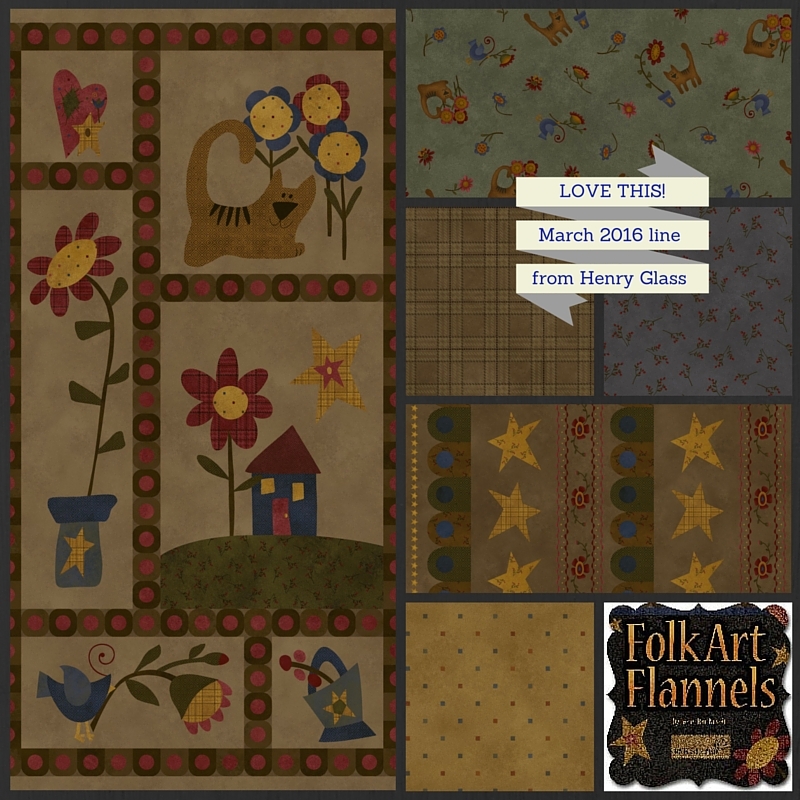 Greta joined the Henry Glass team last year, so she is still the 'new kid', but as evidenced by this awesome collection, and all the work from First Blush Studios she has embraced her talents well. Give Greta a nice welcome in your comments below, and increase your chances to win this bundle by heading over to the Henry Glass Facebook page, and saying hello over there too. We have selected a winner for the March Desire to Inspire Challenge, it's Lisa England. Lisa, your fabrics will be sent this week, and we will post your project pictures on March 31. Thanks for taking up the challenge. Thank you to everyone who sent an email to accept the challenge. It is always helpful to see pictures of what kinds of things you like to do. Lisa sent this link to her Flickr pages and we knew instantly that she was a good match for Delphine Cubitt's "Aussie Mates" collection. Lisa, here is a message of encouragement to your from the Designer herself: Dephine Cubitt! 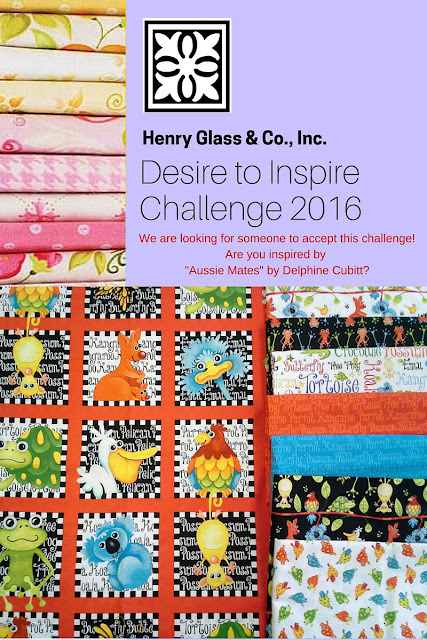 Desire to Inspire Challenge - We need a mate for Aussie Mates! The Desire to Inspire Challenge starts today for March. 4. WE send you 3-4 yards of the "Aussie Mates" fabrics. in the comments section below to enter. We will choose the Challenger and send fabrics out on Friday! Your post will be scheduled for March 31.